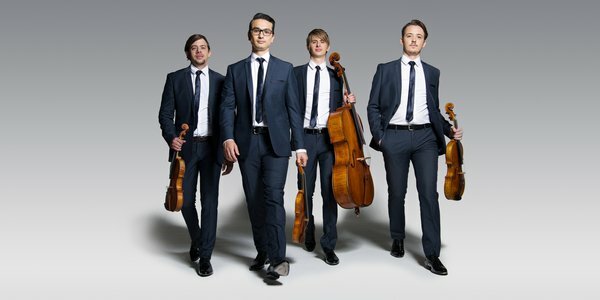 The Orava Quartet has “arrived, not merely on the international scene, but somewhere near its apex” (Australian Stage). 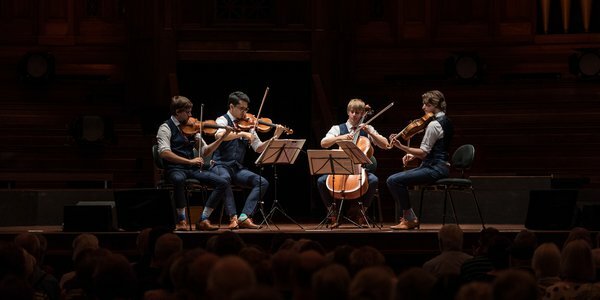 In this first and exclusive New Zealand performance, the trailblazing Orava Quartet brings its unique brand of passion and vitality to the classics of the string quartet repertoire. 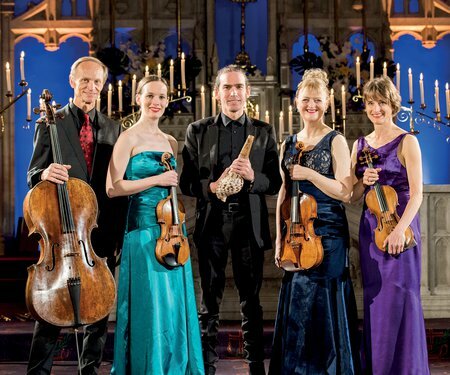 From Haydn’s “joke” quartet, filled with sheer beauty as well as wit, to Shostakovich’s emotionally wrenching eighth quartet and the lush melodies of Mendelssohn’s String Quartet in A minor, this performance will hold our hearts and heads in equal thrall. 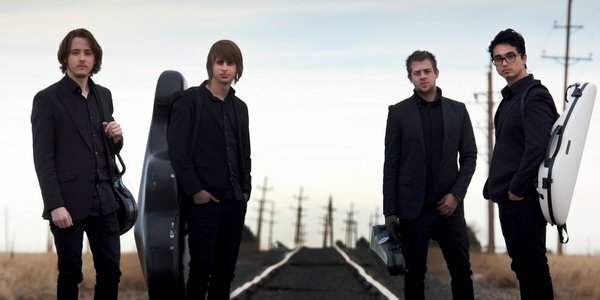 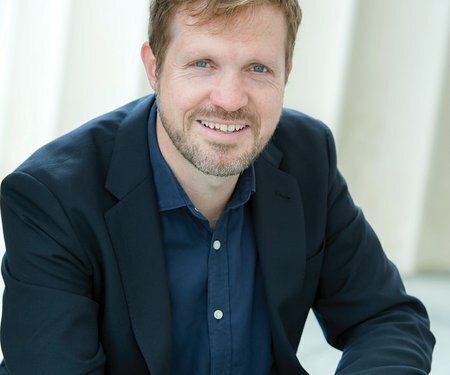 In fascinating three-way conversations between contemporary New Zealand composers, pianist Stephen De Pledge and JS Bach we hear the 18th-century musical form of the Partita reimagined for the 21st century. 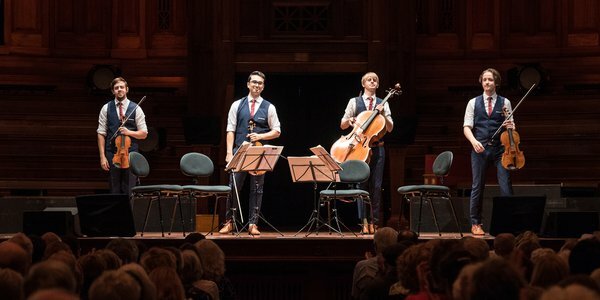 Conjuring a realm of light and dreams, Rob Thorne, a master of taonga pūoro, performs the world premiere of his Tomokanga with the New Zealand String Quartet.